Do you have a passion for photography, irrelevant of category, then here is your chance to showcase your talent to the world. If you have an unique talent, here is your chance in getting recognition. Send your images online and win exciting prizes. The photo entries can be documentary style, black/white or even color. 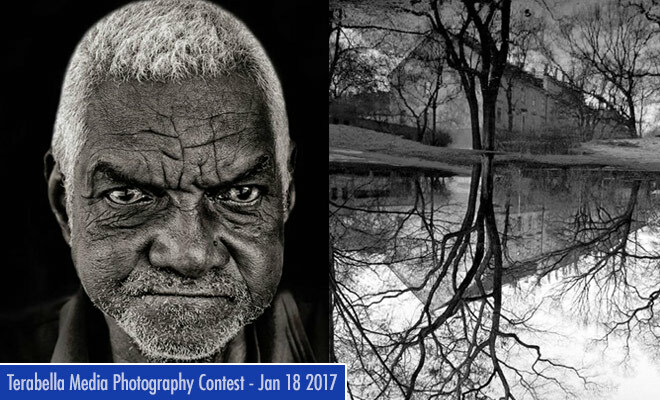 You can submit upto eight images, which truly represent your style of photography. This contest is open to amateurs and professionals across the world aged 18 and above. This is an annual contest and winners will be announced in first week of February. All finalists will be announced in the TBMPN/WPN newsletter and on the WPN Facebook page. Finalists will also receive recognition in on line gallery display and social media exposure via Facebook and Twitter.